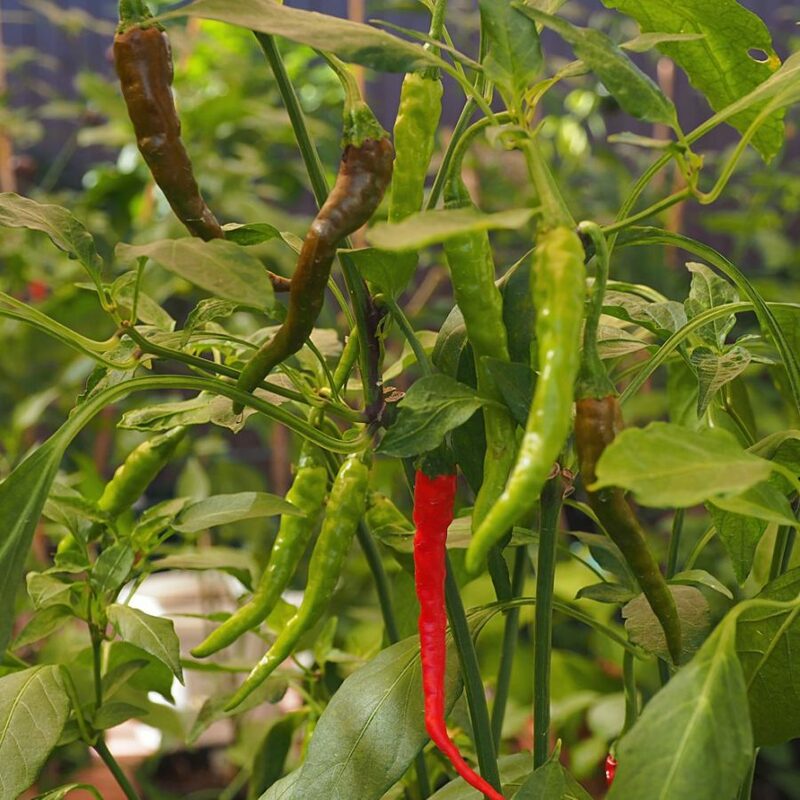 The Bangalore Torpedo is another interesting Cayenne-type chilli from India that is a fantastic producer. It has an awesome twisty shape and grows to about 13cms long. 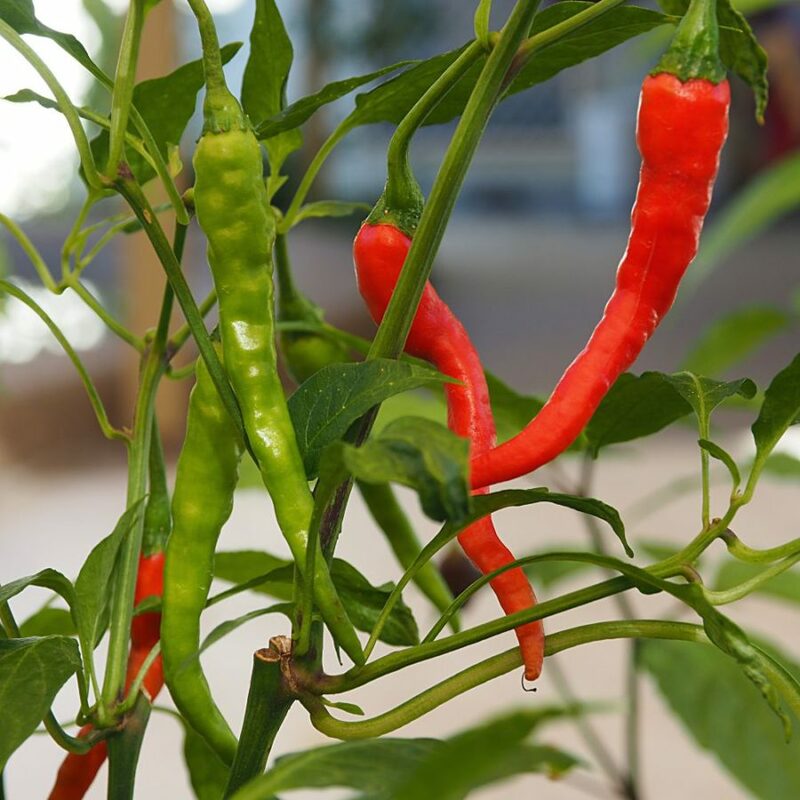 Pods ripen from a lime green to a deep crimson and are perfect for stirfrys, adding to pizza or salad and are great for pickling too. If you want a good all rounder in the kitchen that isn’t too fiery hot this is the chilli for you.